5+P arrays. A total of 12 x 36GB disks were used for the log. storage available for the database was 263GB. 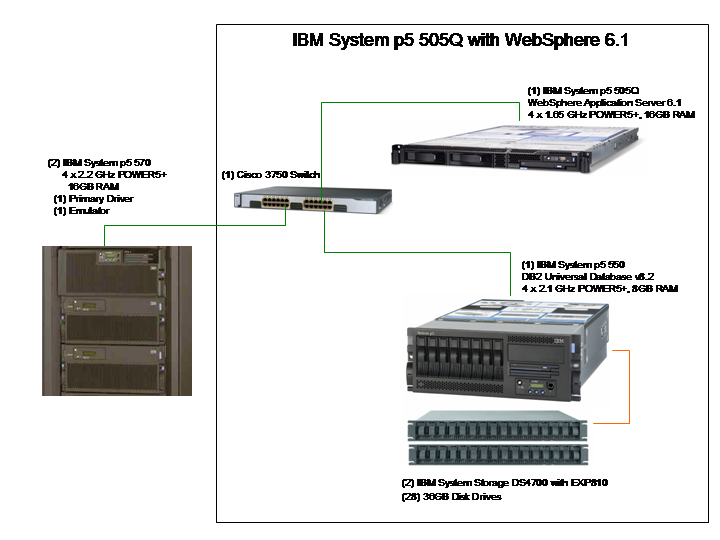 WebSphere Application Server V6.1 uses pass-by-value semantics by default.